It's not all roast beef up on the North Shore. Thanks to a Subs and Stuff reader on the North Shore, I took a ride up to Danvers, MA to try the highly recommended Italian at Betty Ann's Sub Shop. A classic, little joint located on a quiet, side street outside of downtown Danvers, Betty Ann's was busy and steamy on a cold, Wednesday evening in February. Looking at the steamy windows, I had Titanic fantasies on my mind, but I quickly reminded myself that I came here for subs and Rose Dewitt Bukater was nowhere near Danvers, MA, nor a real human being. Upon walking it, the lovely, woman behind the counter asked me if I called ahead for an Italian. 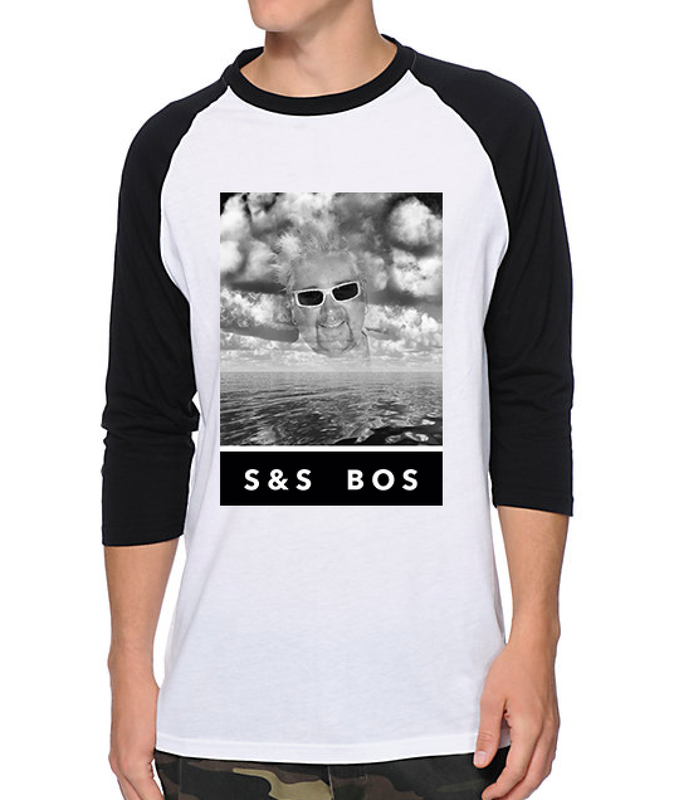 For a moment, I thought it was fate, and sub shops across Mass were anticipating my arrival now. I did not let my delusional ego get the best of me, nor did I lie. I simply ordered an Italian with everything, waited with the rest of the jabronis who did not call ahead either, and enjoyed some small talk about subs, snow, and Red Sox spring training. The sub is hand-made right in front of the customer with your choice of toppings. Interestingly, the Italian comes with American cheese at Betty Ann's, and I went with it; when in Rome (Danvers). However, I was thankful that the sub chef raised the the cheese issue prior to making the sub. At under $7, this sub is quite hefty, and I looked forward to devouring it. Seating at Betty Ann's is limited, so I filmed the one-bite review directly in front of Betty Ann's loved ones who made my sub, which is always an odd experience. Please excuse the peculiar silence and hurried one-bite review. After eating the sandwich, I could see why people love the sub. It's meaty, well-priced, hefty, and has a very traditional deli meat taste. However, that deli meat taste was a bit too ordinary for my blood. Along with the meats, the American cheese does not add the same nutty bite like provolone. The toppings were all fine, but nothing special. Betty Ann also slices her sub rolls all the way through, which does allow for a more even distribution of ingredients. The hero of this subs was the hot relish. Imported all the way from Michigan and sold for $0.25 in little to-go containers, the hots are spicy, tangy, sweet, and savory, which made this sub increasingly better as I ate. 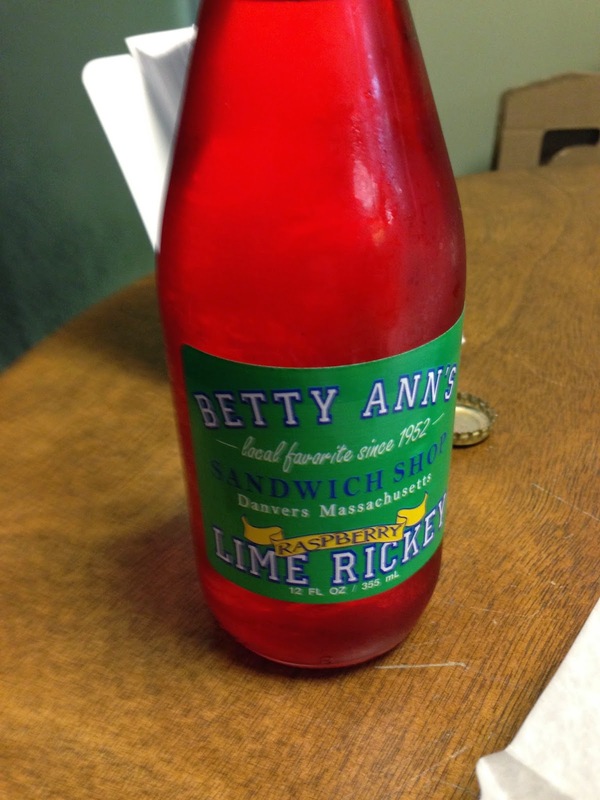 To whet my whistle, I choose Betty Ann's Raspberry Lime Rickey, which also came highly recommended. Like the Italian sub, this bottled beverage has the same classic, ice cream shoppe, Lime Rickey taste, which took me right back to the good old days. It is very sweet, but the lime cuts through the sweetness leaving the drink balanced and delicious. Between the subs and the sips, Betty Ann's Sub Shop embodies the classic, traditional, New England feel. With the family behind the counter making subs the same way for decades, the Shop does no wrong, and the customers waiting for their favorite subs on a cold, snowy Wednesday speaks volumes about Betty Ann's subs. Although the Italian was a little on the middle-of-the-mall side for this guy, my imported tastes might not be for everyone. Do yo thang Betty Ann, I left very satisfied.